This will be the first of two ‘year-in-review’ updates that I will be writing from overseas. As most of you may already know, Rebecca and I joined the US Peace Corps in June and have been assigned to serve for two years at a rural, primary school in Swaziland. 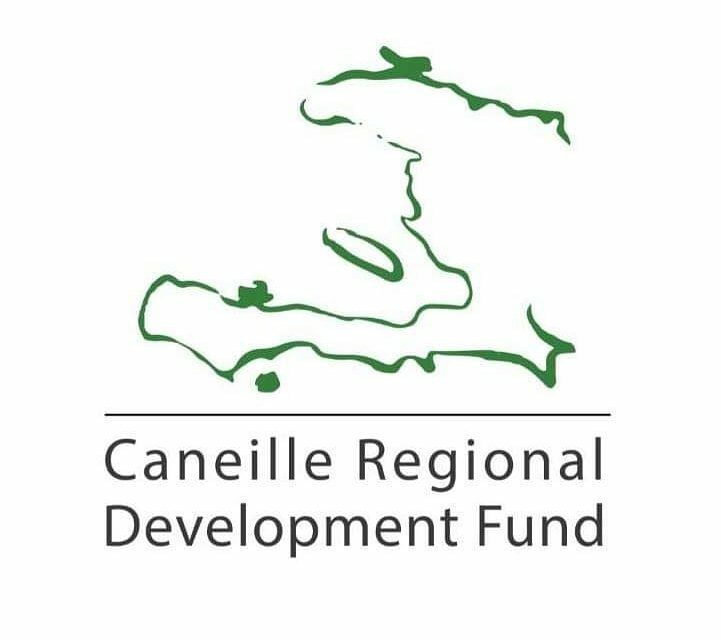 Our time here has been great and as we continue to learn, we are eager to apply what we have learned to be more effective partners with the people of Caneille. In preparation for our departure, our board of directors grew to include several long-time supporters who have done a great job managing the day-to-day operations. Thanks to their hard work, our usual fundraising activities have continued, including holiday cookie sales, alternative giving fairs, craft sales, and much more. So be sure you keep checking back for information on upcoming fundraisers and information-or enter your e-mail in the subscription box to the right of this page. Besides the organizational changes in the U.S., this has been an exciting year in Caneille. Ecole de la Grace de Caneille completed its 5th year and graduated its second class. We continue to see tremendous results from our students and teachers as demonstrated by overwhelming successes on the national examination for graduating 6th graders. In addition, we have continued to make progress towards the goal of permanent classrooms for all grade-levels. This past March, we led a group which officially began construction of a new, three-classroom bloc which we hope complete in the coming months. This is not only required by the terms of our accreditation, but also provides the students and teachers a distraction-free environment to conduct lessons. For the sixth time, our tuition-free primary school opened its doors in the fall. This year, Ecole de la Grace de Caneille welcomed over 200 students (98 boys and 104 girls) to benefit from a free, quality education. Our six teachers (2 new this year and 4 returning) and academic director work hard to ensure that our students receive the best education possible. Thanks to the collaboration between the Caneille Regional Development Fund and our partners, these students will not only receive this education tuition-free, but they have all been provided with uniforms, books, and a daily meal. Today, I am looking back, not only on this past 12 months, but on what has been a nearly 6 year journey. At the beginning of this journey was an idea. An idea that a small group of individuals could help the parents of Caneille achieve their dream–to give their children a better life than they had. Beyond all of our secondary efforts, the key to new opportunities for this community comes through quality education. Thanks to your support, Ecole de la Grace de Caneille has grown from three grade levels in 2006 to a complete primary school which continues to provide education to children free-of-charge. To those of you who have been with us from the beginning, and those that have joined since–Thank you! I would also like to take a moment and thank our partners in Haiti and the other organizations working alongside. Our partners on the ground make this all possible. They work hard to ensure we recruit high-quality teachers, register students, construct buildings, and ensure the smooth implementation of our projects. They have dedicated their lives to this community and our shared vision. Together, we will all see a day where being born in Caneille does not mean a life of illiteracy and perpetual poverty. If you would like more information or want to find out how you can become more involved, please feel free to contact me at CRDFund@gmail.com. Finding this in my inbox this morning was a welcome and encouraging surprise. It’s been a long time since we’ve seen each other and I am ecstatic that both of you are using your God-given talents to facilitate real-world change. Thank you for all you do from ye olde colleague. Great article Oliver and Becca – looking forward to what the next 6 years bring. Thank you CRDF supporters and partners. Together we are changing the world.